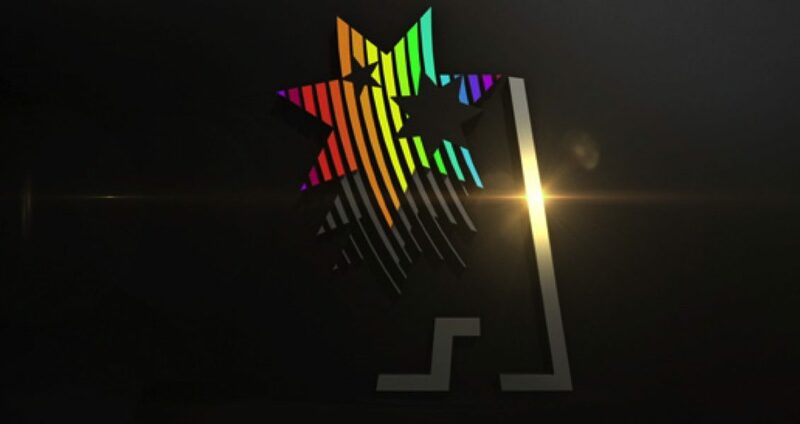 Southern Cross Austereo’s (SCA) online platforms are still #1 radio brands, according to Nielsen’s digital ratings for September 2016. Overall, SCA has seen its highest average daily unique browsers (ADUBs) across all online platforms with 420,000. 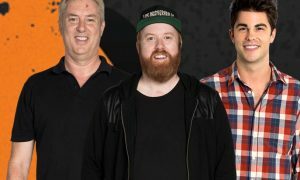 Following a huge month with NRL and AFL finals coverage, Triple M is the #1 radio group for the first time ever with a unique audience (UA) of 606,000. Triple M’s online sporting content attracted a massive 165,000 ADUBs, a 148% increase year on year. The addition of Vevo to SCA’s digital portfolio has continued to provide growth with premium video at 192m video streams and additionally SCA’s Facebook AU engagement is up 51% month on month. SCA’s head of digital content Chris McWilliams said, “Consistency is key to engaging digital audiences. Our content shines above all in the market, particularly when it comes to Triple M and our sports coverage.